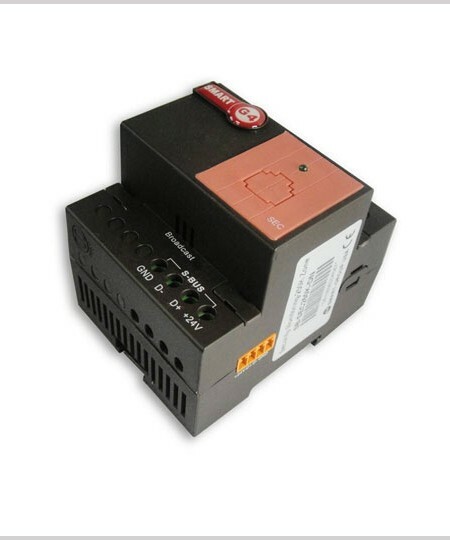 Both DIN-Rail and trail Click Mount, Bus Enabled, Good for Creating Wireless Cable Mesh Effect between Smart-BUS G4 Units.Built in 24VDC Power Supply 350mA. Adjustable LOS coverage Range 60-2000 Meters. And adjustable Frequency by Programing. (Works for Both Wired and Wireless Points as well as Networks). 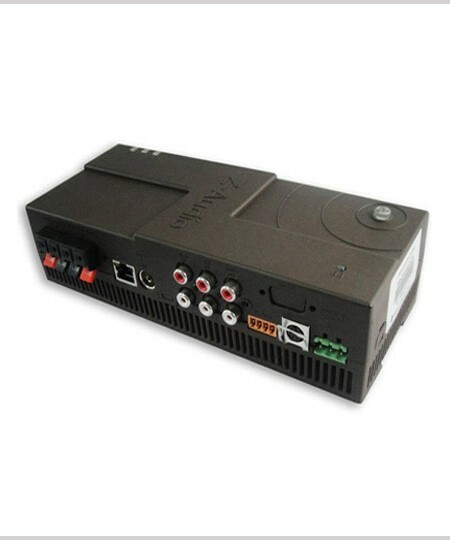 Converts Wired G4 Devices to 2-Way Wireless Devices simultaneously. Accepts Pairing. 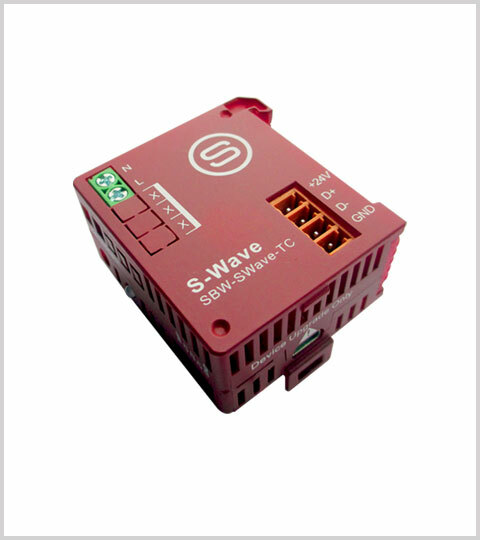 S-wave is a new generation home automation wireless Mesh technology that enables the Direct conversion of the Smar t-Bus Automation products to connect with each other wirelessly. 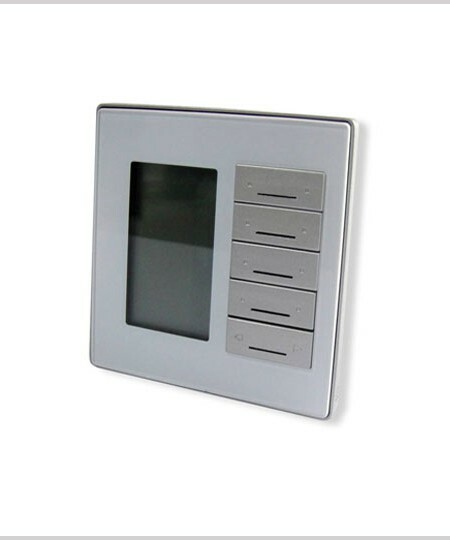 S-wave is designed to be simple to use, affordable and to offer Retrofit high quality products with flexible functionality. 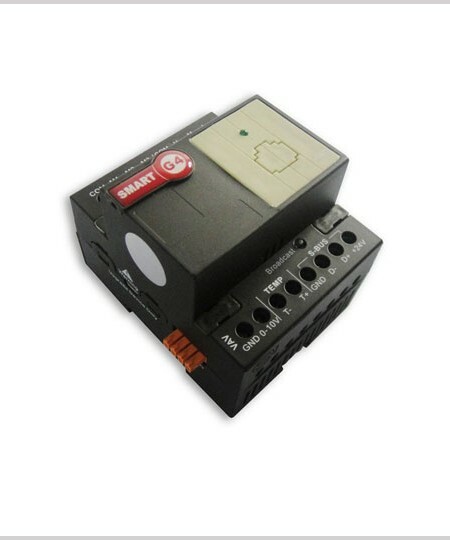 S-wave is the device you can connect to the wired Smart-Bus products and to Trail Click mini modules to make them work wirelessly in an interactive mesh environment. This new technology brings the needed: Luxurious, reliable, affordable and swiftly implementable automation to your door Step.